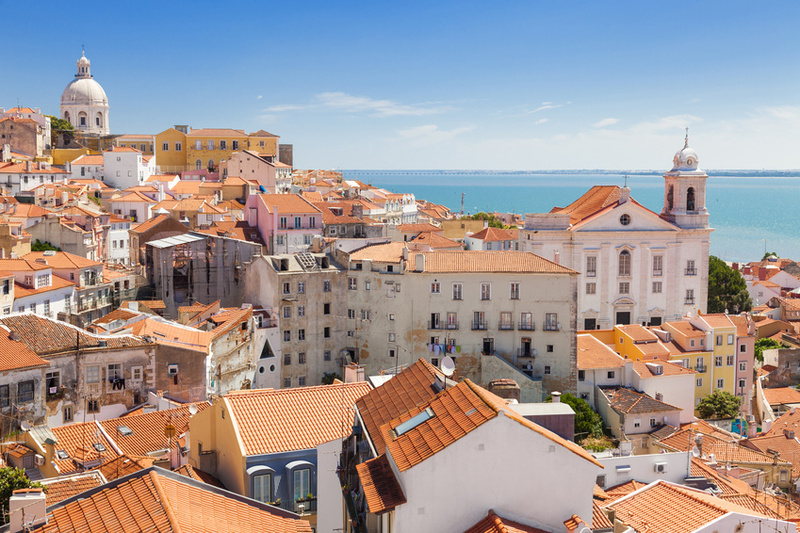 Lisbon, the magnificent town of the seven hills, entices with its fantastic views over the shimmering blue Tejo, its beautiful old city centre and numerous culinary highlights. Lisbon is the capital of Portugal and is located by the bay of the gleaming blue Tejo. 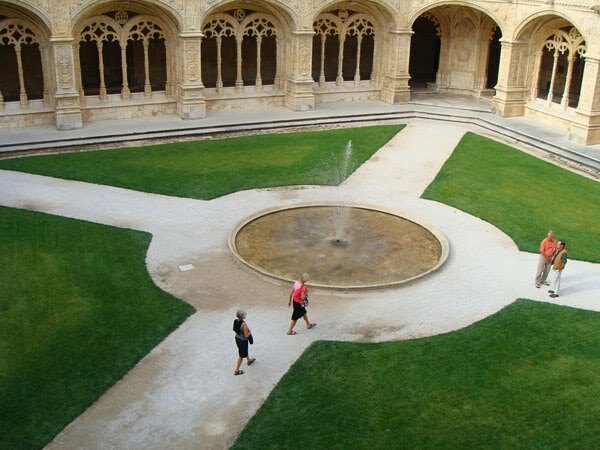 Lisbon is situated at the far end of South-West Europe on the Atlantic coast of the Iberian Peninsula. The fascinating, historically spectacular part of the old city is shaped by the seven hills, making for steep uphill and downhill streets. Here and there a wonderful panorama is revealed, surprising with many spectacular views, unrivalled by other cities. The nostalgic and beautiful yellow trams running through Lisboa are famous throughout the world. Because of the different heights, there are numerous lifts and cable tracks to conquer the hills. 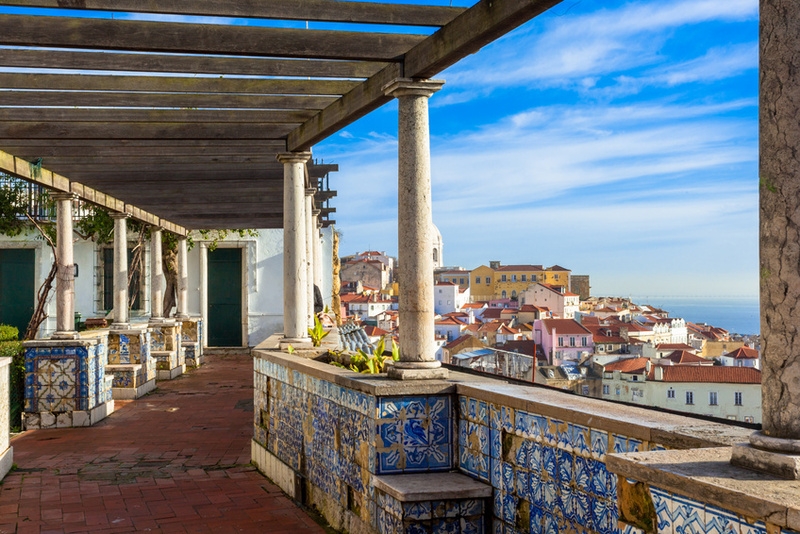 The Elevador da Glória is especially well renowned, connecting the lower town of Baixa with the nightlife quarter Bairro Alto and the quarter Prinçipe Real. The centrally located old Baixa quarter captivates with is narrow, medieval alleys and old facades. Two of Lisbon’s most important places are to found here, the Praca de Comercio and the Praca de Rossio. When exploring the oldest part of Lisbon, Alfama, you might hear some gloomy music from time to time. The Fado is played here in many pubs and restaurants, a melancholic style of music the Portuguese deeply adore. Every year in spring an international tourist fair takes place in Lisboa. The international airport is about 6 km to the north of the centre and can be easily reached by bus or metro. International busses arrive at the railway station Oriente, with the metro connecting to the city centre. In autumn the town prepares for its exciting and international Documentary Festival – the DocLisboa. Selected national and international film productions are presented.